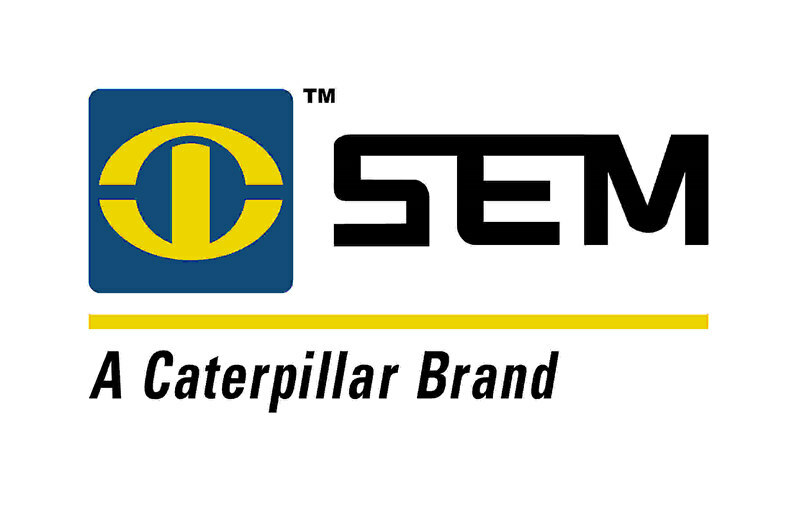 Product categories of SEM 638/638B/638C Wheel Loader, we are specialized manufacturers from China, SEM 638/638B/638C Wheel Loader, SEM Wheel Loader 638/638B/638C suppliers/factory, wholesale high-quality products of SEM 638/638B/638C Mini Loader R & D and manufacturing, we have the perfect after-sales service and technical support. Look forward to your cooperation! 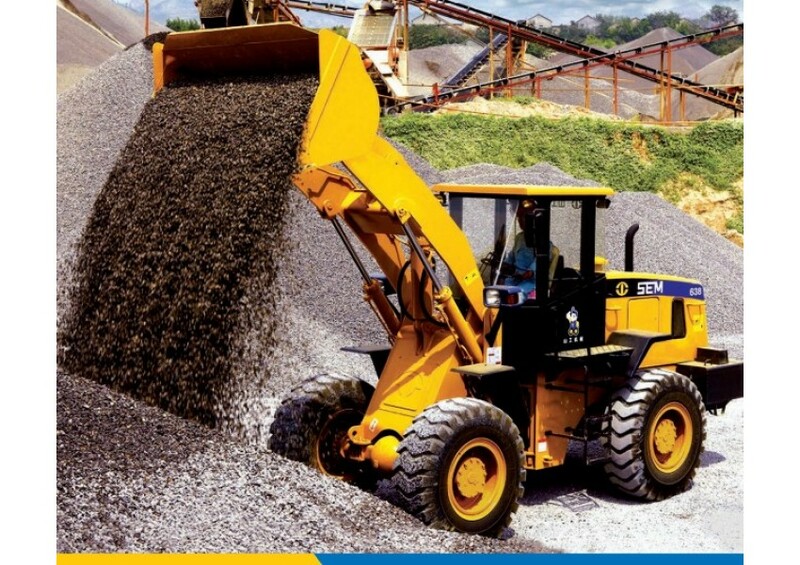 The SEM 63X series Wheel loaders are the ideal choice for light working conditions, with an enlarged bucket and improved dump height for a 10 percent boost in productivity. 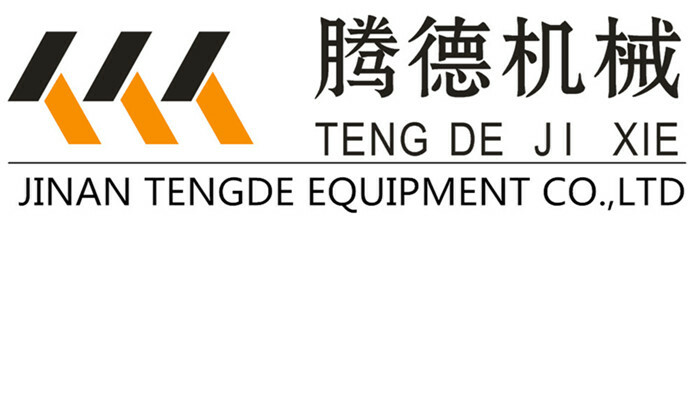 Copyright © 2019 Jinan Tengde Equipment Co., Ltd. All rights reserved.